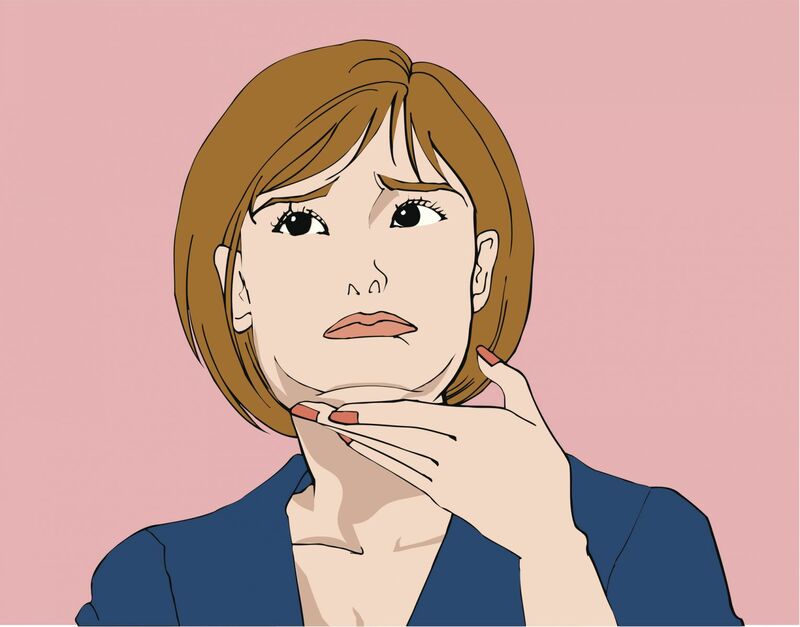 Many people are bothered by double chins and try to conceal them behind turtleneck shirts and scarves. However, recent advancements have expanded the options for jowl removal beyond surgery to in-office treatments. This procedure, also known as "cool sculpting," treats a double chin. The clinician places a handpiece under the chin and chills fat cells there almost to the point of freezing, damaging their membranes so they are absorbed and metabolized by the body. The treatment itself takes about an hour, and results are seen over the subsequent two months. The procedure is usually effective and can be performed more than once. It can also be used to reduce love handles on the waist. The cost is approximately $1,000 per treatment. This product, approved by the FDA in 2016, contains a substance that damages fat cells. After applying local or topical anesthesia, the physician selects 10 to 15 injection sites in the neck area. The shots can be slightly uncomfortable, and there is potential for swelling, pain, and redness for one week. The fat under the chin will disappear over the course of the next four to six weeks. Like cryolipolysis, these injections are usually effective and can be repeated two or three times. The cost is similar, too: about $1,000. To learn more about other cosmetic procedures and ways to care for your skin, buy Skin Care and Repair, a Special Health Report from Harvard Medical School.